Kathryn Therese Greiner was born in 1946, second daughter of merchant banker Sir Bede Bertram Callaghan (b.1912) and his wife Mollie, daughter of GF Brewer. 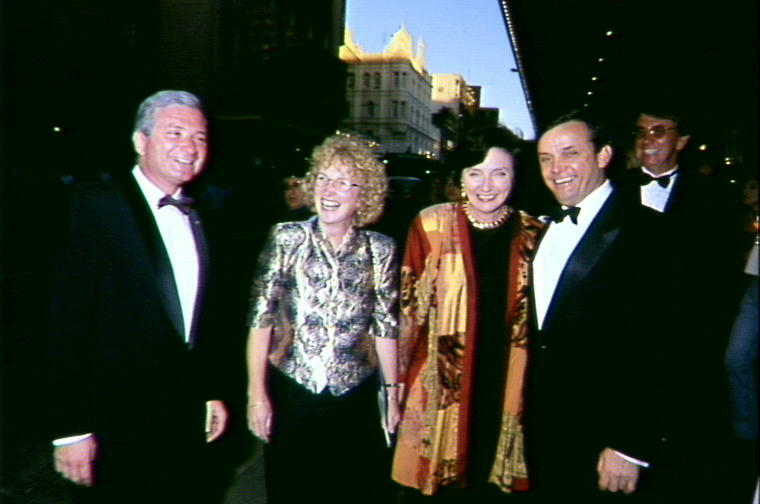 On 1 August 1970, she married the former NSW premier Nicholas Frank Greiner AO (b.1947, Budapest, Hungary), and they have one son and one daughter. Kathryn Greiner was educated at schools in London and Washington and at Loreto Kirribilli Catholic College. She is a graduate of the University of New South Wales with a Bachelor of Social Work. She also holds a Certificate in Early Childhood Development from Macquarie University. She worked in early childhood education for the NSW Department of Health. In 1970 she accompanied her husband to the United States and worked in Program Planning, specialising in childcare policy, in the Institute of Human Resources at Boise State College, Idaho. She was a Program Officer for the NSW Department of Youth and Community Services from 1976 to 1988 when her husband Nick Greiner became NSW Premier and she resigned. She has also been a media presenter for Radio Station 2UE and for Channel 9. She is a firm believer in Catholicism and lives with her family in Woollahra. Greiner was President of the Save the Children Fund (Australia), Chairman of the Sydney Salvation Army Red Shield Appeal, 1998-99, and a Director of the Asia Society Austral Asia Centre. She is a director of the Australian Ireland Fund and the Salvation Army Executive Committee, Chair of the Sydney Peace Prize Foundation, and a member of the Musical Viva National Advisory Council. Kathryn Greiner was elected to the Council of the City of Sydney on 9 September 1995 as the leader of a Sydney Alliance team (replacing the former Civic Reform Team) that included Councillors John McDermott and Chris Cotman. 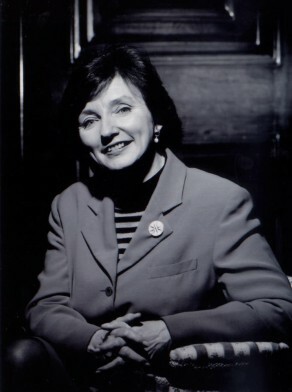 In 1999 she was re-elected with Councillor Nick Farr-Jones and served until 6 February 2004. She was a member of the Planning, Finance, Properties and Tenders Committee, the Projects and Public Spaces Committee, and the Cultural and City Services Committee. She resigned from the Design Advisory group on the East Circular Quay project. She was a foundation member of the Sydney Alliance Group in 1994.